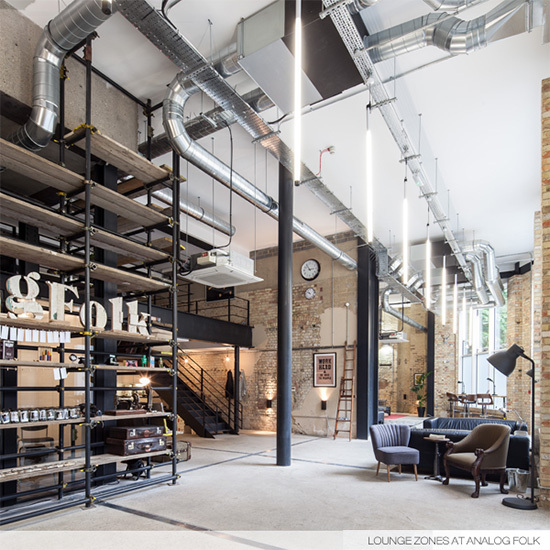 Unique fit out of Victorian warehouse for advertising agency. Design incorporated low energy LED lighting including handmade luminaires. Client brief was to reuse vintage salvage to provide products including timber doors and glass which were to be incorporated into furniture and storage and luminaires.